Happy 21st Birthday To The Inspirational Claire Wineland! 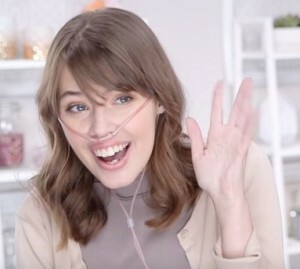 A momentous milestone birthday for most young adults, and even more so for Claire Wineland – who has lived with the chronic illness cystic fibrosis since her birth. After she miraculously survived a dangerous coma 8 years ago, Claire realized how lucky she and her family were to have a tremendous amount of support, both emotional and financial, from friends and extended family members. She understood support was something a lot of other families affected by cystic fibrosis did not have. This insight gave her the idea to create the non-profit organization Claire’s Place Foundation to help relieve the financial strain of cystic fibrosis so families can concentrate on caring for their sick child. Besides documenting the reality of living with cystic fibrosis on her own YouTube channel, Claire has also found success as a popular motivational speaker at TEDx, PTTOW, the BBYO International Convention 2016, CES, top universities and companies (Philips, Klick Health). She has won multiple awards (one of Seventeen Magazine’s “17 Power Teens” of 2016, Fox Teen Choice Awards 2015, Global Genes’ RARE Champion of Hope Award, World of Children Youth Award, the Gloria Barron Prize for Young Heroes and winner of Los Angeles Business Journal’s “Small Nonprofit of the Year”). She has also been featured in many magazine articles (Huffington Post, Cosmopolitan, People, Ladies’ Home Journal) and television programs (The Dr. Oz Show, CNN, ABC News). Cystic fibrosis affects 70,000 people worldwide; 30,000 are in the United States. Claire admits it is a taxing illness; there is a lot of daily maintenance involved. She has to deal with a hefty medication regimen, 4-5 hours of daily treatments, multiple surgeries, not to mention having spent a quarter of her life hospitalized. 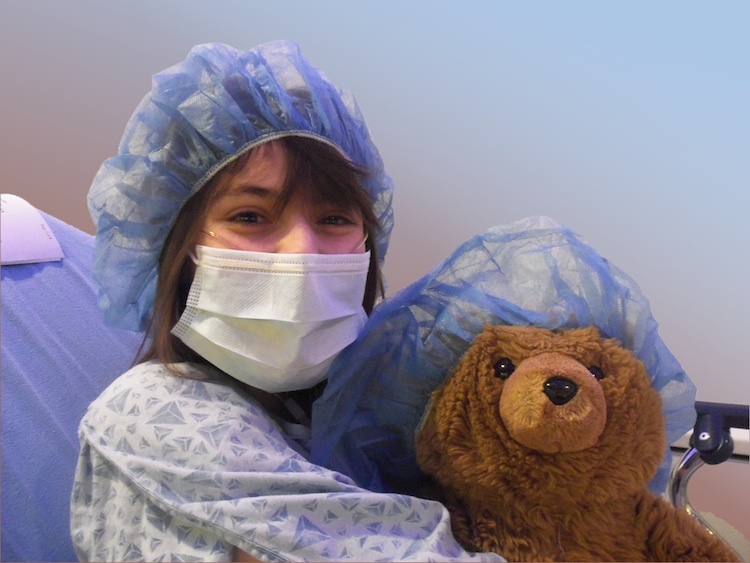 Currently Claire is undergoing tests to see if she can qualify for a much needed double lung transplant. Regarding her hospital stays, Claire does not ever put her life ‘on hold’ during those times. She explains, “I think the truth is that life kind of happens everywhere… you can’t really stop it because you are in a hospital room. You are still going to feel joy. You are still going to feel miserable. You are still going to have bad days. You are going to have good days. You are going to have days when you laugh. You are going to have days when you cry. That’s kind of just being human. And it doesn’t stop because you are sick. And it doesn’t stop because you are in the hospital.” Such wisdom from one who is just turning 21. Cheers to you, the amazing Claire Wineland! For more information about Claire Wineland and to make a donation, please visit Claire’s Place Foundation.